Find an RCM teacher near you. Enter your details to get started. Please try broadening your search by increasing the distance or choosing a different discipline. RCM Certified Teachers, indicated by this symbol, are accredited based on a combination of credentials, demonstrated RCM and teaching experience, and ongoing professional development. Learn more about Teacher Certification. By submitting this form, I agree to receive teacher correspondence and other RCM communications, including "Top 10 Interview Questions to Ask Music Teachers". I understand that I am free to unsubscribe at any time. 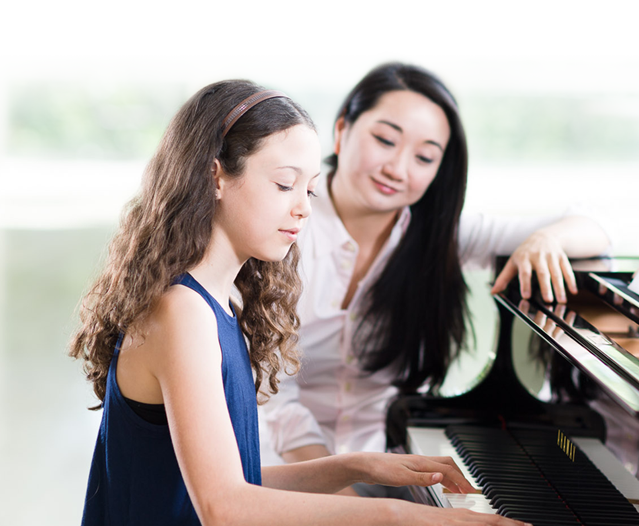 All of the teachers in our Directory follow The Royal Conservatory Certificate Program – a comprehensive and effectively sequenced system of music study and national standard of assessment that provides the strongest foundation for well-rounded musical training, from beginner to advanced levels. Teachers in your region will be listed in order of geographic proximity to the postal code you entered in your search. If your search does not return results, please ensure the postal code is input correctly and/or expand your search radius. Inclusion in the Directory does not constitute an endorsement of specific teachers. Students should consider their needs carefully in selecting the teacher who is right for them. Are you a teacher who is not listed in the Teacher Directory, but would like to be? Sign up here. You've found an RCM music teacher, what's next? Finding a music teacher is just the first step! Sign up to receive “The Top 10 questions to ask your new teacher” (e.g. Where do you provide lessons – your home, a studio,or in your student’s home? ), as well as news and offers from The Royal Conservatory including bookstore discounts. 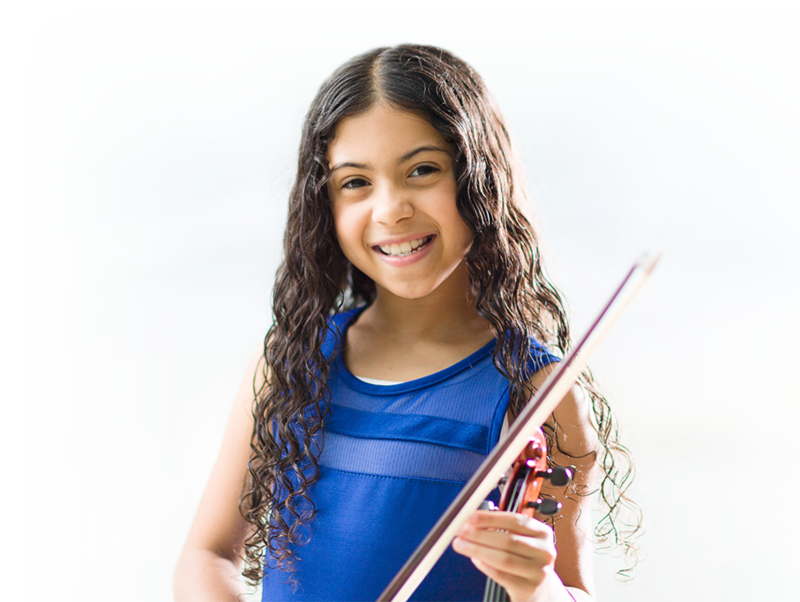 The quality of a child’s music education is linked to their academic achievement. Comprehensive musical training fosters creativity and helps students to achieve their intellectual and social potential, such as. 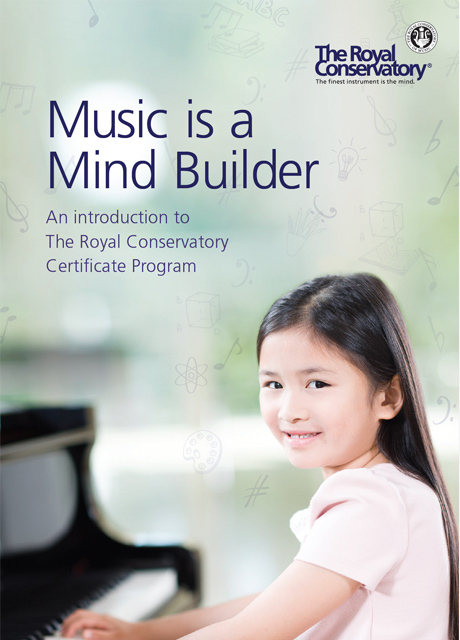 What can a Royal Conservatory music education do for your child?